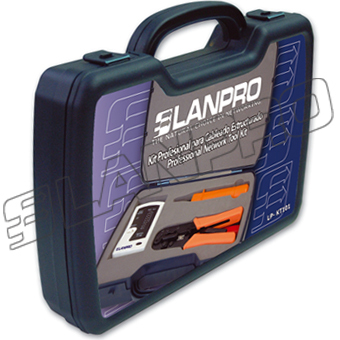 This is a compact kit with the basic tools for working in the equipment installation of structured cabling. 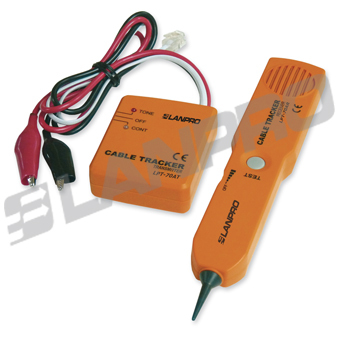 The Professional Cable Tracker System Kit, is designed to identify and trace wires or cables within a group without damaging the insulation. 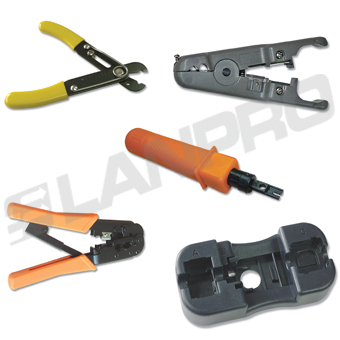 The LanPro LANTESTERS are indispensable tools for networking installation and maintenance. These compact and economical units are designed specifically for on-site working staff. 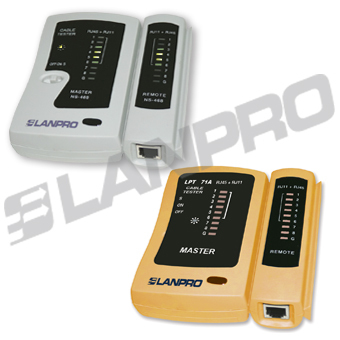 The LanPro tools for networking installation and maintenance.